EU-XCEL is a new virtual accelerator which seeks out talented, aspiring entrepreneurs in the field of information and communication technology (ICT) to participate in a unique international entrepreneurship experience focused on creating and supporting European teams to become incubator-ready entrepreneurs. Successful applicants, will be grouped into teams of four and participate alongside some of the most promising and talented aspiring tech entrepreneurs in intensive, specially designed entrepreneurship training and mentoring programme over five-months. 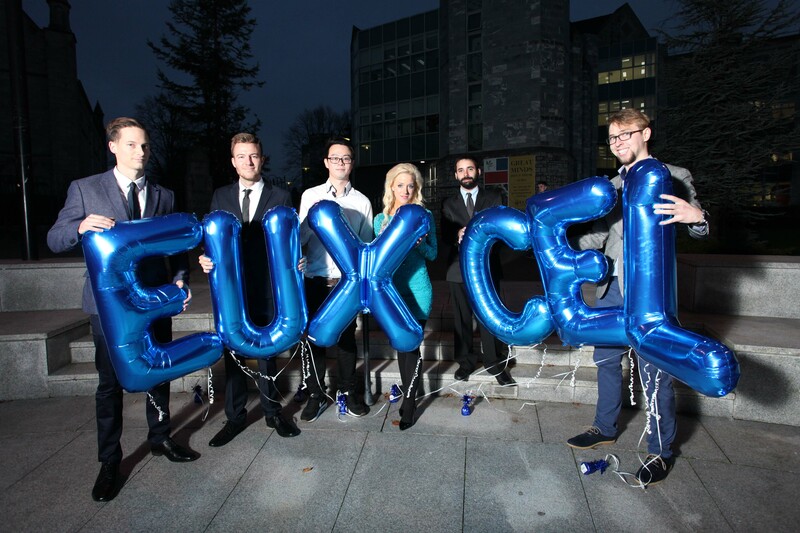 The Challenge Final of the European Project EU-XCEL took place on November the 3rd in Cork, Ireland, sponsored by Microsoft and VMware. Twelve teams with people from eleven European nationalities competed to convince the jury, made up of seven experts, inversors and entrepreneurs, that their start-up idea and business plan were the most profitable. 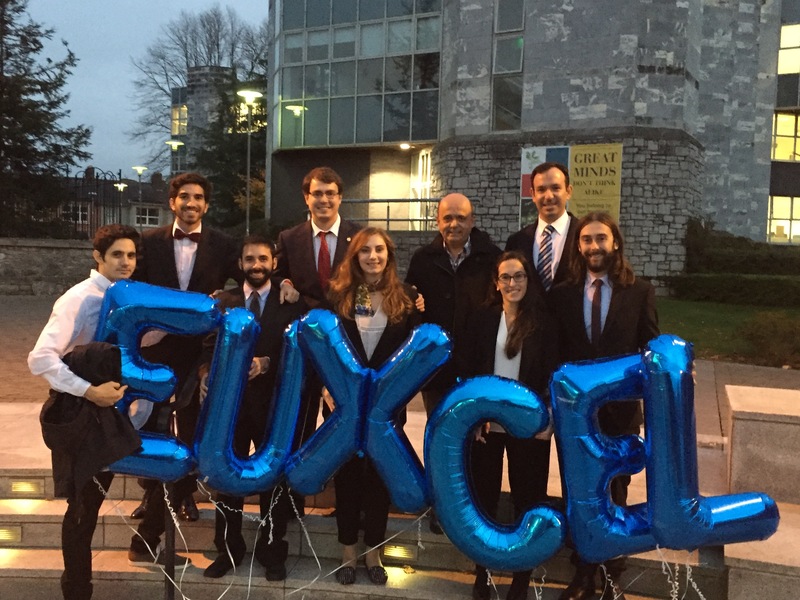 Seven Spanish students (three from the Universidad Politécnica de Cartagena) were part of the finalist teams, and attended the final together with the Spanish coordinators of the EUXCEL project. The second edition of the project will take place in 2016. NearBuyNow is a mobile app that helps SMEs fill their venues during off-peak hours by sending real-time offers to the phones of potential customers who are nearby. For the venue owners it increases revenue, for the consumer NearBuyNow offers local food or entertainment at a low cost. This appeals to students and people on a budget. In short: NearBuyNow is flash advertising sent to mobile devices when the offer is most relevant. In other words: it’s like Groupon right here, right now. It differs from other deal services as NearBuyNow only distributes offers that are valid ‘right here, right now’..